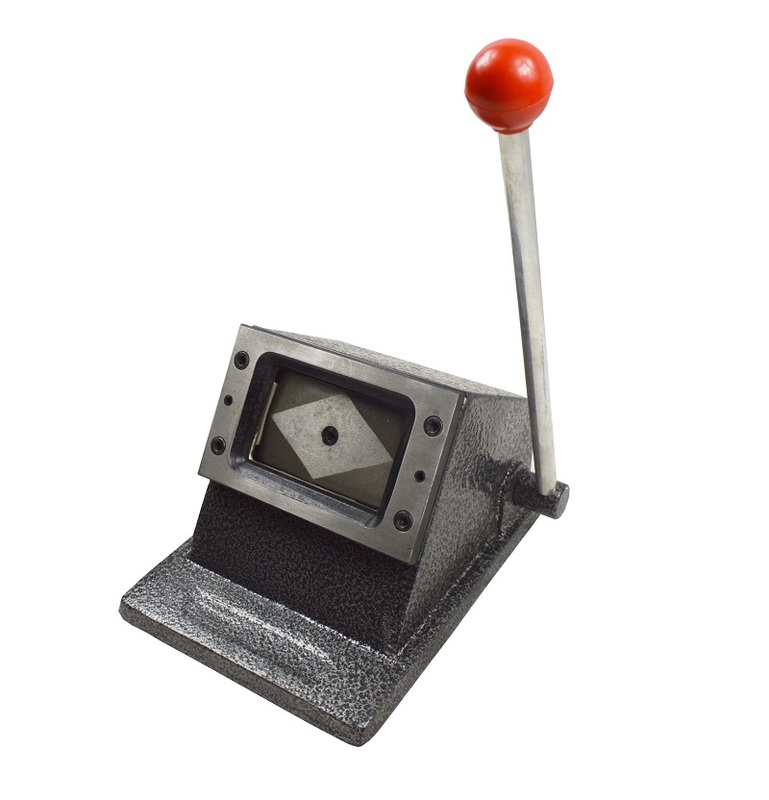 The desktop heavy-duty card die cutter is a great tool for both professional and occasional users. 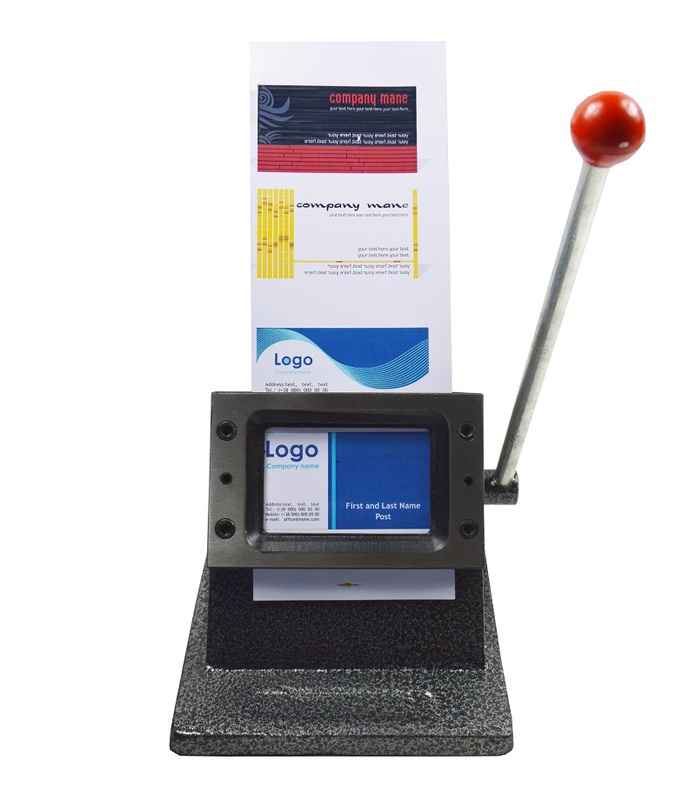 With this all metal machine, you can cut the business cards, credit cards, membership cards, driver's license cards, PVC ID cards, and wallet size photos. The machine is designed with hardened steel cutting die, die-cast steel base and long arm of force power-saving design handle, which can help you cut out more easily than other die cutters. 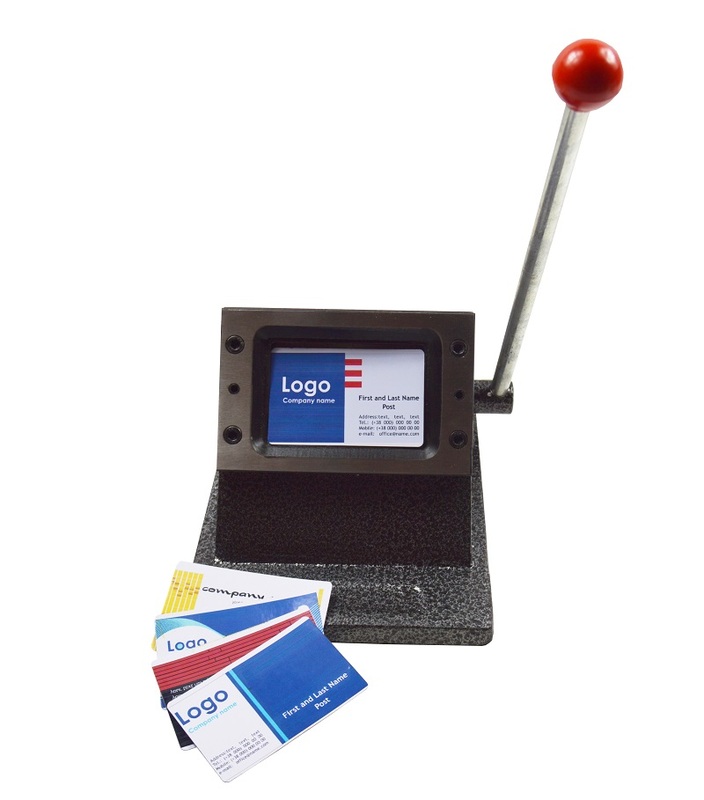 Professional tool for business card making. Round four corners of a business card once. 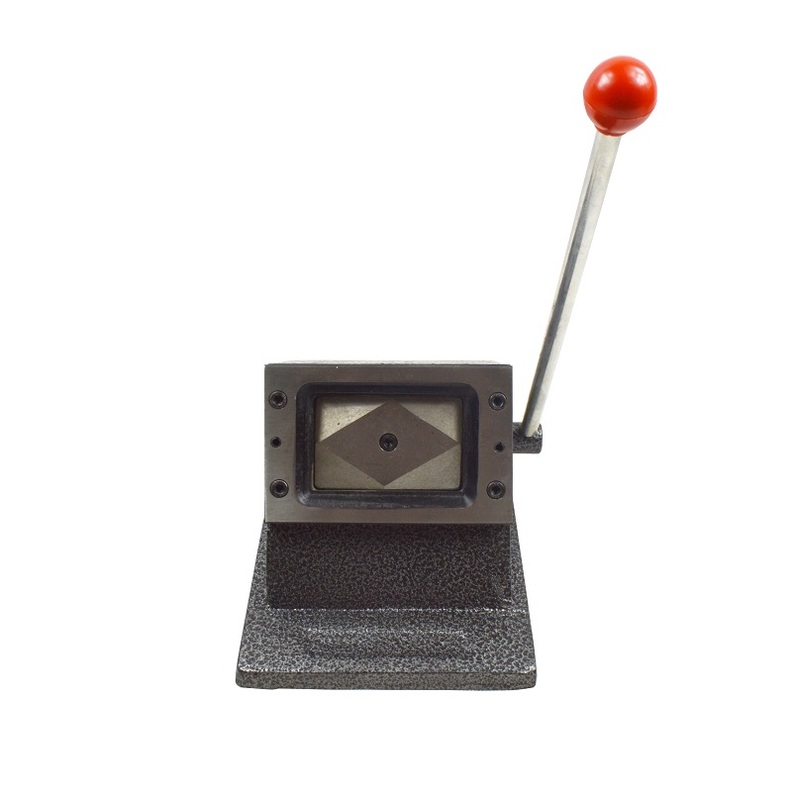 Easy and accurate positioning, cuts neatly. Long arm handle allows powerful cutting with ease. 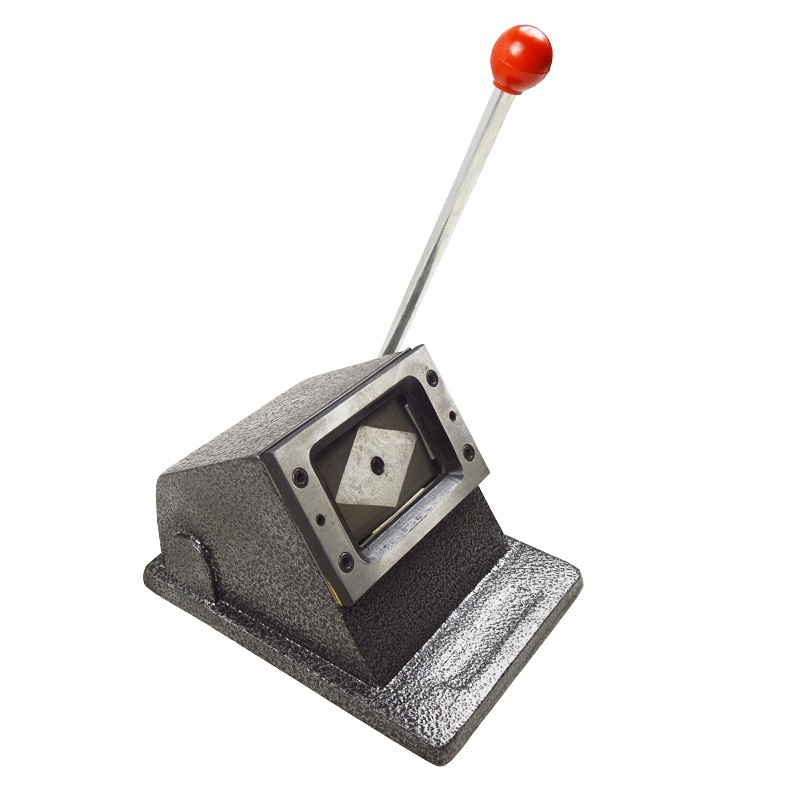 All heavy-duty metal base, steel blade with excellent edge, long Arm of Force Power-saving Handle. Deal for cutting membership cards, loyalty cards, ID cards, as well as wallet size photos.